Youth symphony orchestra NOVA Philharmonic was founded in 2010 by the NOVA Music Society's artistic director Simon Perčič at the Society's initiative. 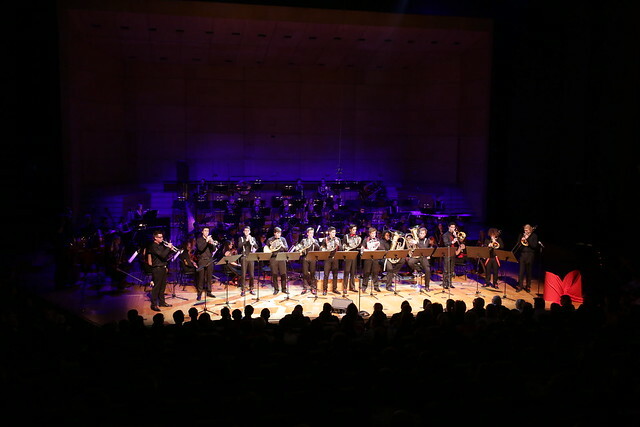 The international orchestra is made up of about 80 musicians coming from Goriška and Friuli-Venezia Giulia. These are students of Slovene and Italian conservatories and academies, gifted primary school students and amateurs. Carefully selected concert programmes extend past their genre and are intended for a wide range of audiences, while standard classic repertoire proves the artistic prowess of the orchestra. The orchestra is setting new trends in the field of young musicians' cultural creativeness.